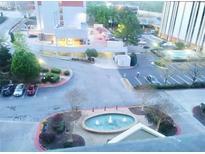 Below you can view all the highrises for sale in the Park Towers subdivision located in Sandy Springs Georgia. 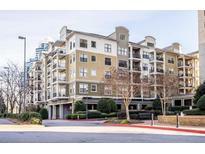 Listings in Park Towers are updated daily from data we receive from the Atlanta multiple listing service. To learn more about any of these highrises or to receive custom notifications when a new property is listed for sale in Park Towers, give us a call at 404-998-4017. Beautiful Condominium MLS#6528430. Better Homes & Commercial Realty Llc. 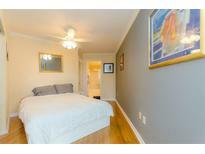 Large Master Suite With Walk-In Closet, Spa Bath, Soaking Tub, Separate Shower, Granite Counters & Heated Floors. Large Add'L Bed/Bath + Storage Unit! MLS#6520921. Atlanta Fine Homes Sothebys International. The Wine Cellar, Private Storage And A Gym Are Just A Few Of The Amenities Provided. MLS#6124918. Coldwell Banker Residential Brokerage. 24Hr Concierge, Fitness Center, Swim And Tennis. Fantastic Location! MLS#5589542. Nathans Realty.